The Burning Bush Conference can also be found on the web. You will find more information about the Burning Bush Conference HERE!!. 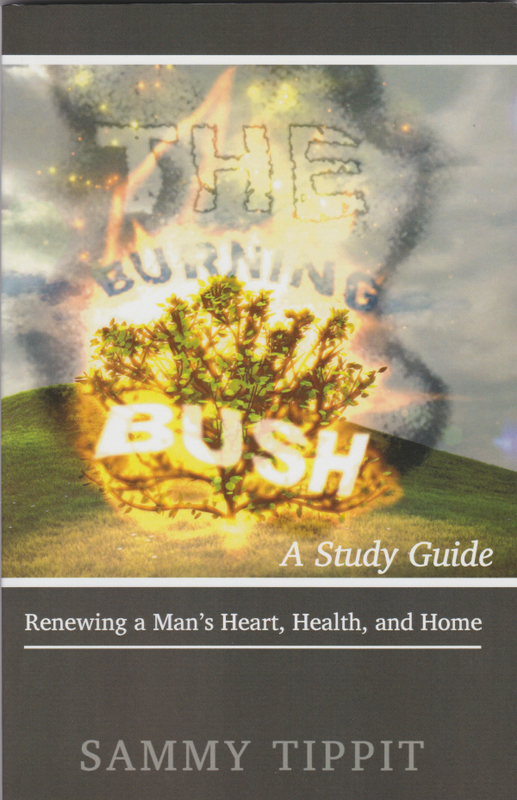 To purchase the Burning Bush Study Guide that goes along with the conference, please call the Sammy Tippit Ministries office at 1-210-492-7501.